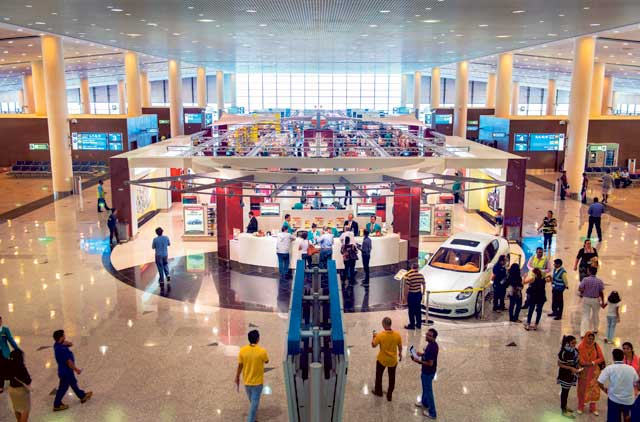 Dubai: Dubai’s highly anticipated second airport, Al Maktoum International (DWC), opens to passenger traffic on Sunday – four years behind schedule. 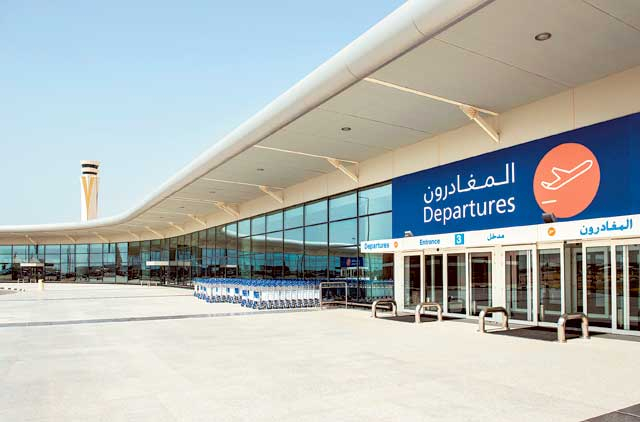 Despite its set backs cargo services were launched at Al Maktoum International in June 2010 and since then Dubai Airports signed several deals with cargo operators, including SkyCargo and Air France-KLM, to shift operations to the new airport. On Sunday – European-budget carrier Wizz Air will begin flights to Al Maktoum International with its outbound flight to Budapest. Wizz Air will fly four-times weekly from Al Maktoum to Budapest and Kiev, and three-ties weekly to Bucharest and Sofia. A spokesperson for Wizz Air told Gulf News the airlines its “real” lost cost model will be the draw card for customers looking to fly its destinations in Central and Eastern Europe. While beginning October 31 Jazeera Airways will fly twice-weekly to Kuwait as well as maintaining its existing services from Dubai International. “Dubai international is the main airport of Dubai and we’ll always operate there,” Marwan Boodai, Chairman of Jazeera Airways Group said in email. Joining the two budget-carriers in December will be Bahraini full service airline Gulf Air, who announced on Wednesday it fly daily from Al Maktoum starting December 8 2013. “The airport’s close proximity to the holiday, residential and business developments of Arabian Ranches, Dubai Marina, Dubai Media City and Palm Jumeirah, make it an attractive, alternative, time-saving travel proposition for passengers located in or travelling to these areas,” Gulf Air’s Acting Chief Executive Officer, Maher Salman Al Musallam stated in a press release. Dubai World Central is the site of one of Dubai’s largest future economic zones that will include residential, aviation, logistics clusters and to be built in excess of an estimated $32 billion. 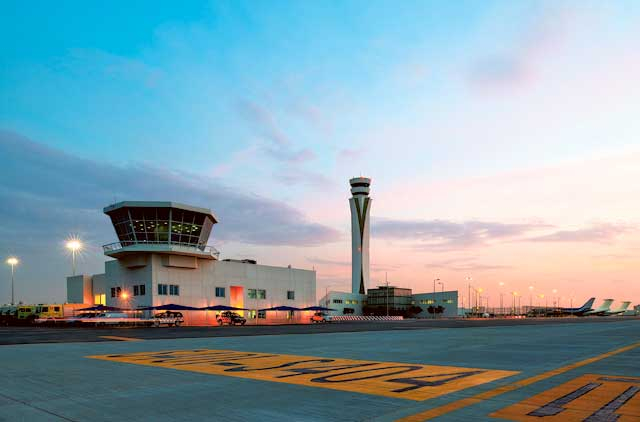 “Al Maktoum airport is part of a larger push to develop Dubai as a major player in the trade, aviation, aerospace markets, in line with a broad economic shift,” Simon Elsegood, Senior Analyst (Middle East & Africa) at CAPA – Centre for Aviation said in an email. John Strickland, Director of UK-based aviation advisory JLS Consultancy, said the Dubai government was protecting and ensuring their future in the development of Al Maktoum International and Dubai World Central as an economic hub. “They’re demonstrating forward thinking,” he said. Development at Al Maktoum International is presently slated for completion by 2020. By then the airport will have up to 4 passenger terminals with an annual passenger capacity of 160 million. But according to foreign media Griffiths hinted earlier this month that figure could stretch to 200 million. On on Sunday ’s standings the airport has opened with an annual passenger capacity of 5 million and just one terminal. Its anchor tenant, Emirates, is unlikely to touch down – at least permanently – until the next decade after investing in the new Terminal 3 at Dubai International (DXB). But Dubai could be getting a jump start on its regional competitors, Abu Dhabi, Doha and to a stretch Istanbul with all three are set to unveil new airports in the coming years. “This is the right moment to be building an airport city around a new airport to enhance prospects for origin and destination traffic”, David J Bentley, Principal at UK-based consultancy Big Pond Aviation.